“Greening” your home doesn’t have to stop with a switch to non-chemical household cleaning products or energy-saving practices. In fact, you can take your green efforts all the way outside with an environmentally friendly Zoysia lawn. In terms of sustainability, Zoysia is a top performer with very low maintenance – This helps reduce your carbon footprint through limited fossil fuel and water use as well as fewer fertilizer applications. 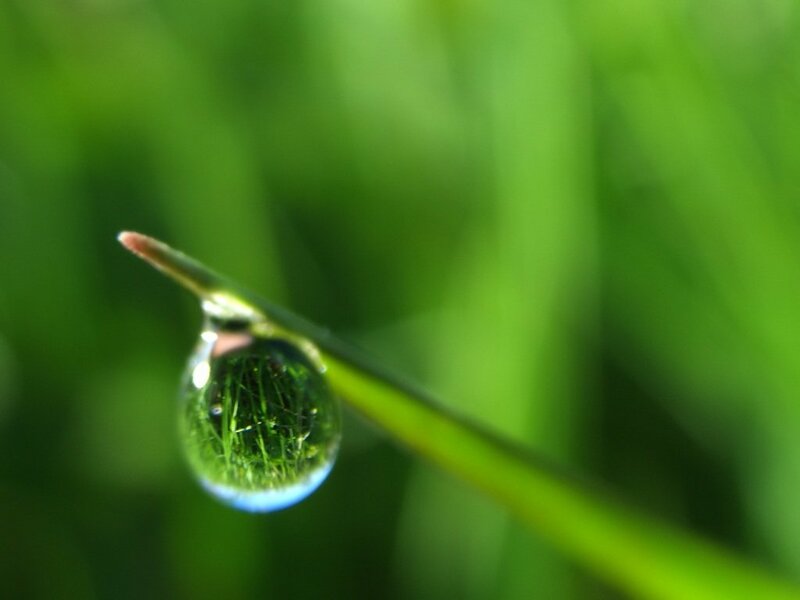 Zoysia grass also has the ability to filter carbon dioxide, a greenhouse gas, cleaning the air we breathe. Not to mention, Zoysia’s ability to absorb heat and withstand high temperatures, which limit the movement of pesticides and reduce erosion. So, you can boost your family’s “greening” efforts. Now “going green” doesn’t just refer to the color of your grass. Instead, it refers to making a positive impact on the earth and the environment with a little help from your Zoysia lawn.